“The Case of Dr. H.” is the focus of Part III of an article series by TMF Medical Director Dr. Michael Baron. The article is published in the July edition of The SVMIC Sentinel. 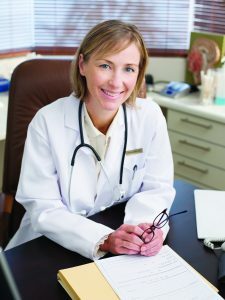 In the article, Dr. Baron takes a look at the drivers of physician burnout syndrome (PBS), as well as strategies to reduce PBS among medical professionals. Read the article in the SVMIC Sentinel. Read Part I and Part II of Dr. Baron’s SVMIC series on physician burnout. If you or someone you know is suffering from burnout, depression, suicidal thoughts, substance abuse, anger issues, or other personal struggles, the TMF Physician’s Program can help. Please contact the TMF at 615-467-6411 or online at https://e-tmf.org/contact/.